Lowering kit for Honda CBR1000RR SC59 year models 2012-2016. For 2012 Honda updated the rear suspension on the CBR1000RR Fireblade. 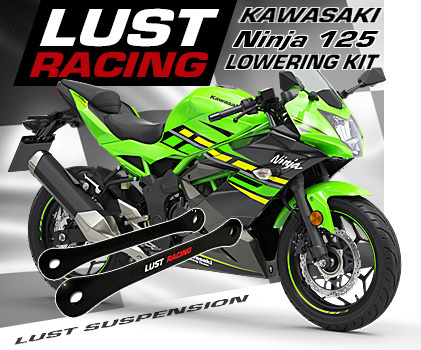 This lowering kit lowers the Honda Fireblade CBR1000RR by 1.2″ inches. For year models 2012-2016. High quality lowering kit made in roll forged steel. Stronger than standard parts replaced. Designed, engineered and manufactured in Europe. Lowering kit for Honda CBR1000RR SC59 year models 2012-2016. 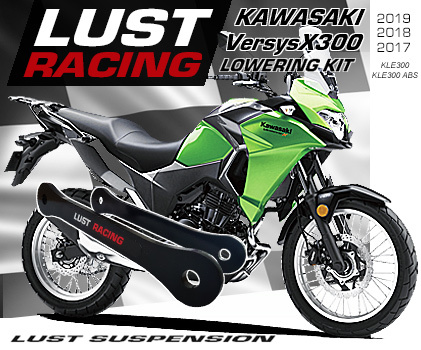 This lowering kit lowers the Honda Fireblade CBR1000RR by 1.2″ inches fits year models 2012-2016. High quality lowering kit made in roll forged steel. Stronger than standard parts replaced. Designed, engineered and manufactured in Europe. Powder coated for excellent wear and corrosion resistance. All orders dispatched within 24 hours weekdays Mon-Friday. All parcels sent with tracking code. *Free shipping offer valid only in combination of sales terms and conditions apply.